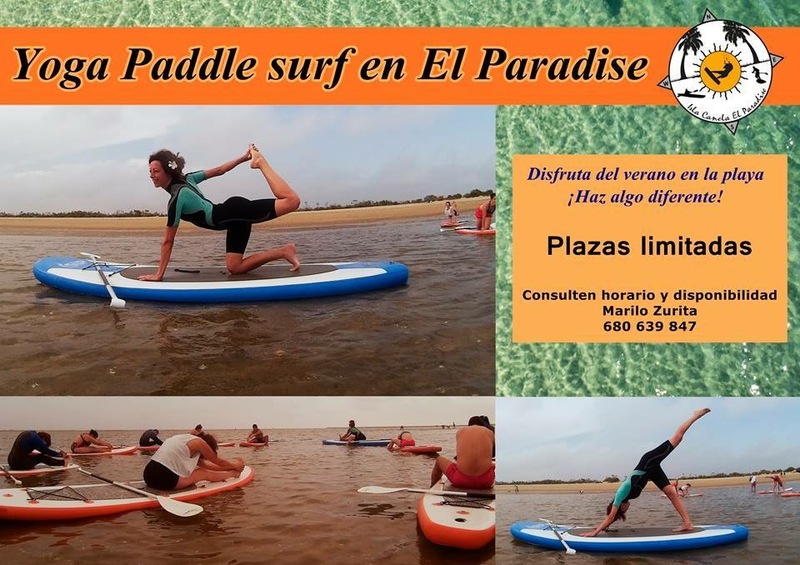 Paddle Yoga - Isla Canela ~ Casa Chambers. I must admit this is on my bucket list. Running on weekend during June and throughout August why not give it a go!